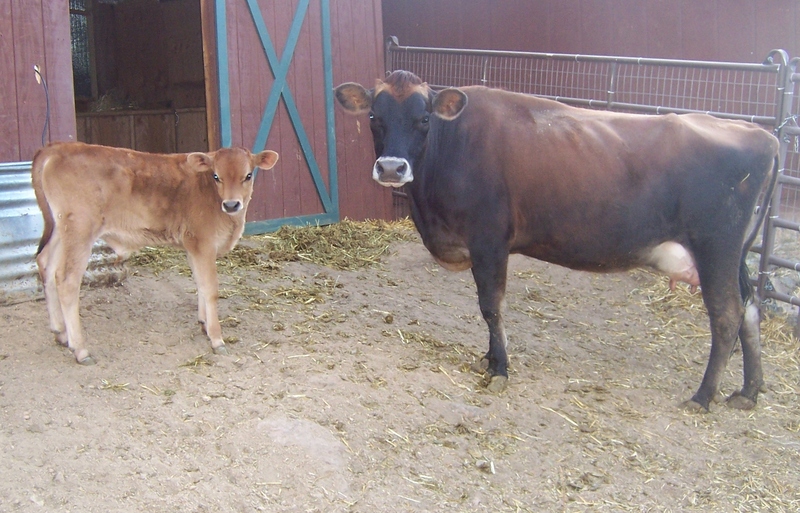 In the early summer of 2012, right after we had moved to the farm, we purchased the first livestock for our farm: a Jersey cow named Charlotte. We had always wanted to have fresh milk from a beautiful Jersey cow, so as soon as we had the opportunity we jumped on it. 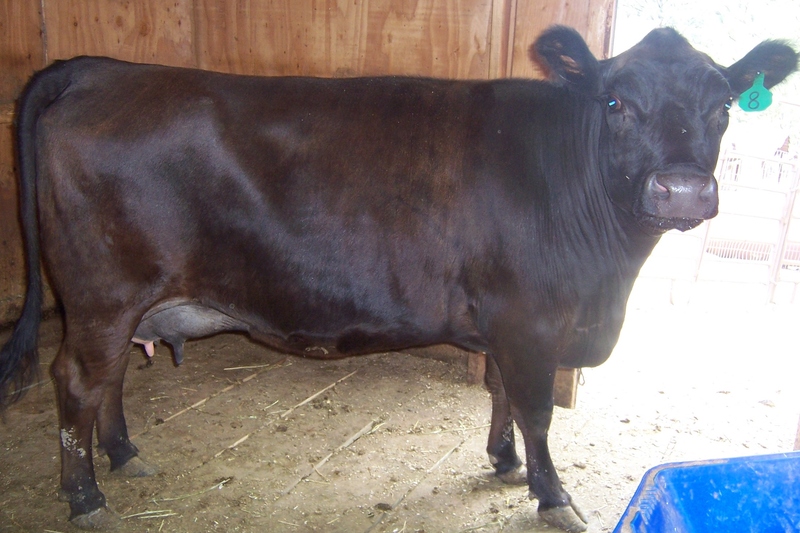 Charlotte was currently milking once a day when we bought her, and pregnant, due in November 2012. She gave birth earlier than planned, at the end of October, to a healthy bull calf who we named Charlie. 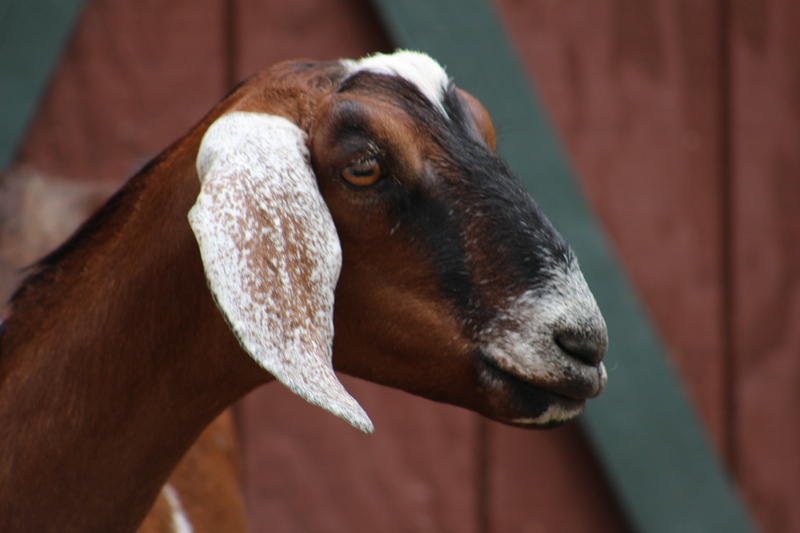 We had never had a dairy animal before and we learned as we went along in the experience. We loved having the fresh milk (and all the great products we make with it) and the sweet, mild-mannered cow in the yard. After the first year of having Charlotte we realized that the cost to keep her, with no pasture and a drought, thus feeding very expensive hay year-round, was more than we had bargained for. On top of that was the fact that as a purebred Jersey, the cold climate and wind were making it very hard to keep her weight at a healthy level through the winter. So we sold Charlotte and bought a miniature cow we named Violet in the summer of 2013. She was a JLow (Jersey/Lowline mix), thus better able to handle the climate than a purebred Jersey would. This change was worth it, Violet was more affordable to feed, handled the winter climate better, and provided the milk we needed. A little while after Violet arrived, an injury prevented us from being able to milk her. 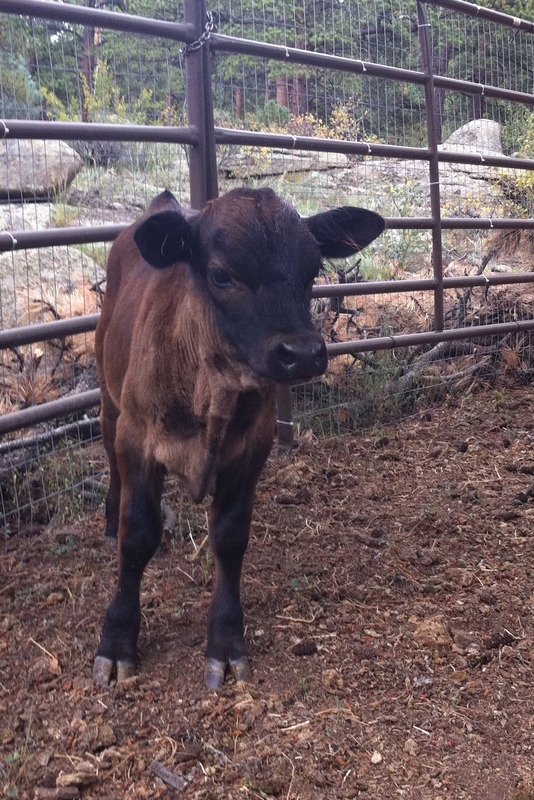 So we found a calf, Ferdinand, and grafted him on to her. You can read about that experience here. The calf kept her in milk for us through the fall and made a nice beef bull for us in February of 2014. 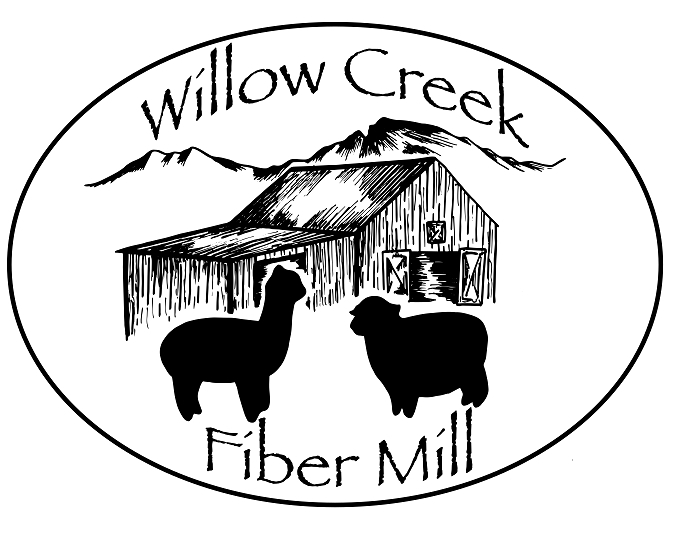 After the Colorado Flooding in September of 2013 many things changed in our life, and in January of 2014 we decided to sell Violet and buy raw milk through a herdshare program. Read more about Charlotte, Violet, and keeping a dairy cow and calf by clicking on the sidebar menu “More About Our: Dairy Cow”. In fall of 2016, we were ready to have another dairy animal on the farm that could produce more milk than our sheep and for longer, but didn’t eat as much or take up as much space as a dairy cow. So we bought two pregnant Nubian does. They are great foragers that can eat a lot of what grows on our rocky mountainside – which is a huge plus. Our first kids were born early in the year of 2017. Summer of 2017 our baby’s health issues made it so we didn’t have time to be able to care for the daily milking needs of dairy animals. So we are back to buying milk again. Hopefully we will have another dairy animal in the future. The raw milk is so wonderful. I would love to have a Jersey cow! She is a beauty.